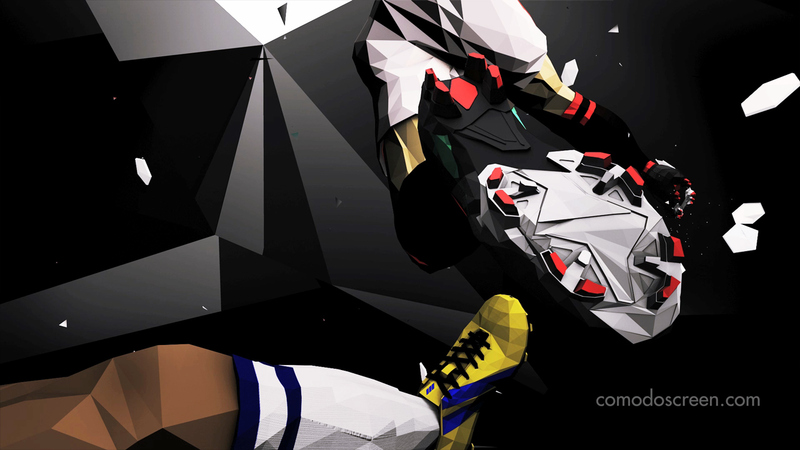 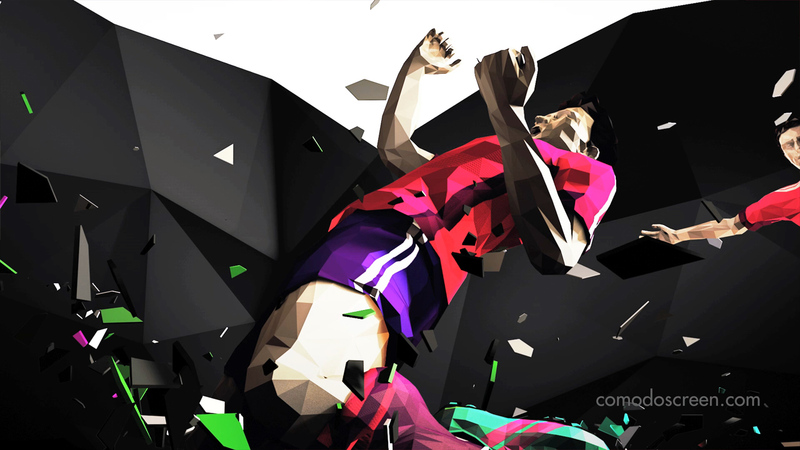 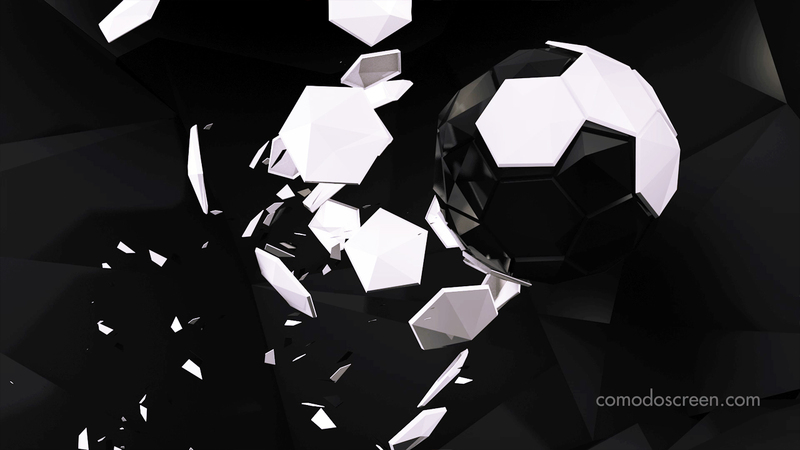 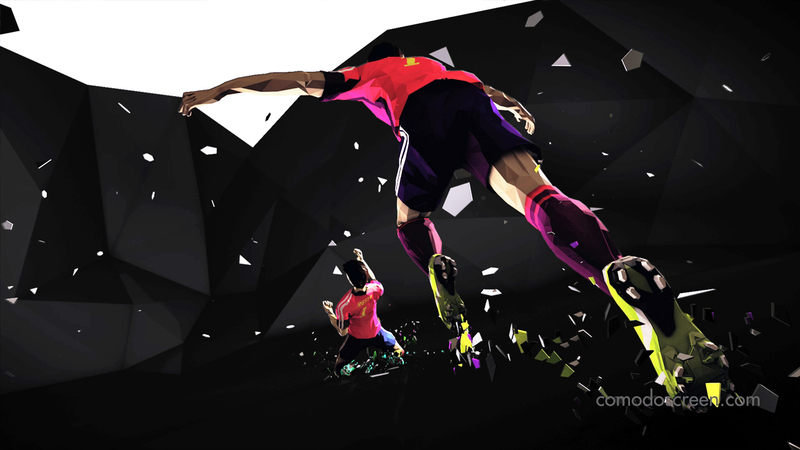 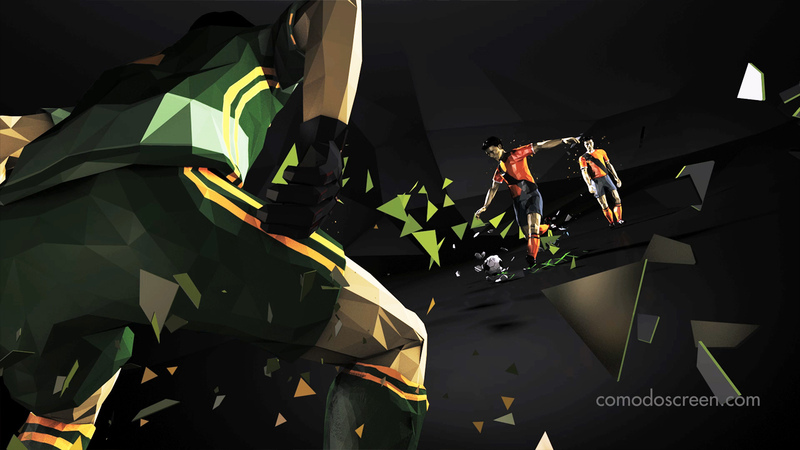 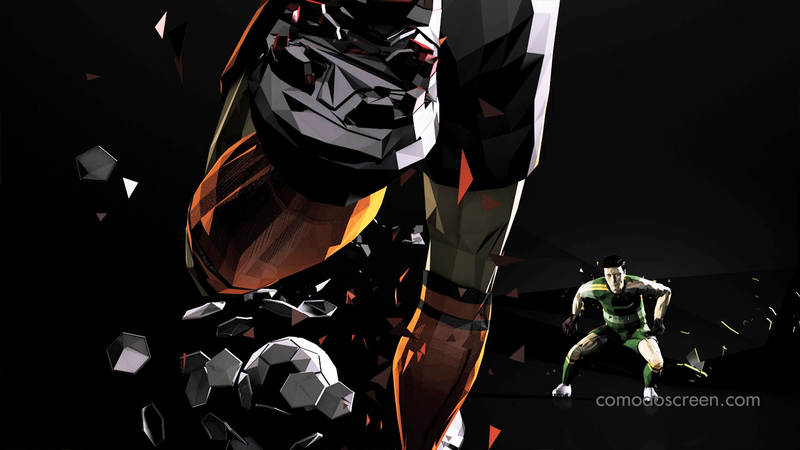 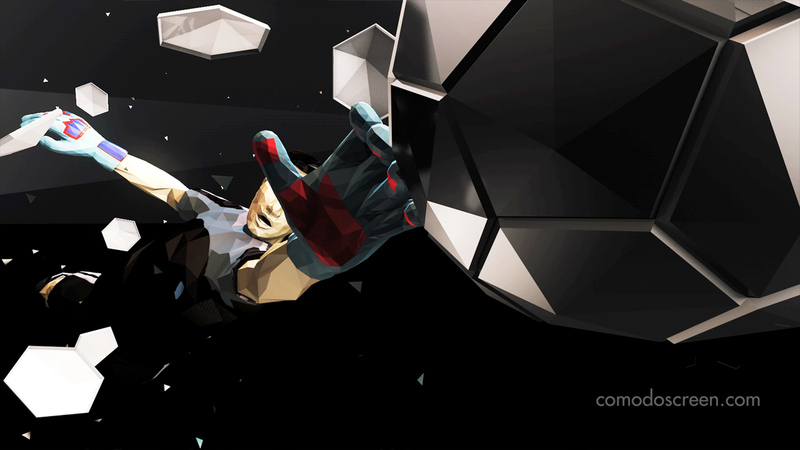 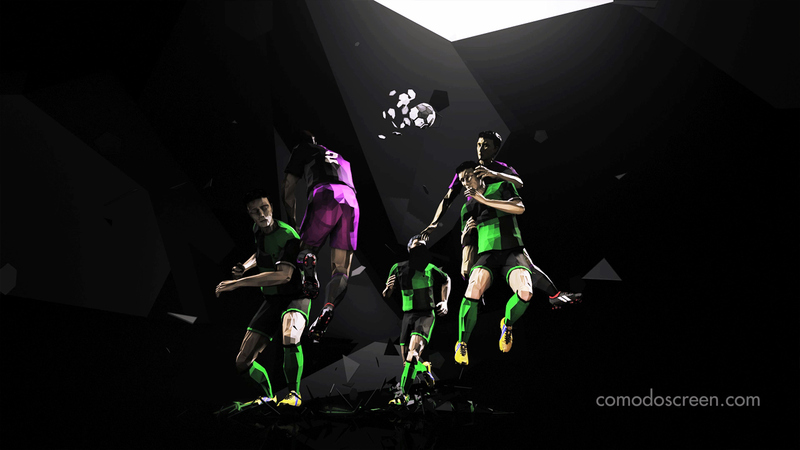 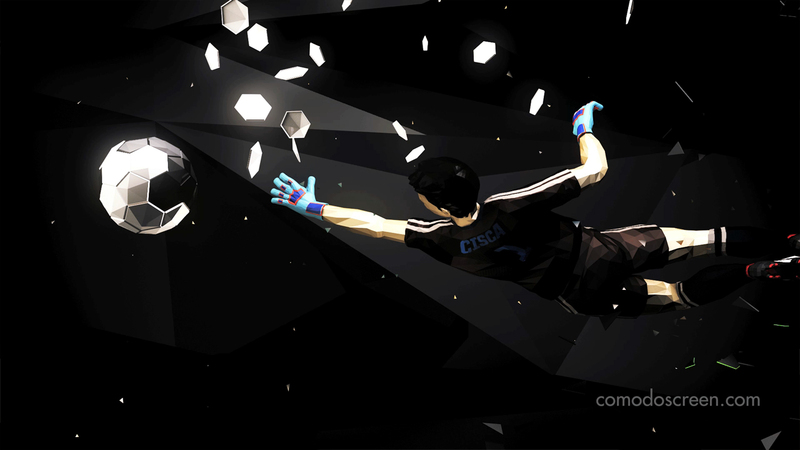 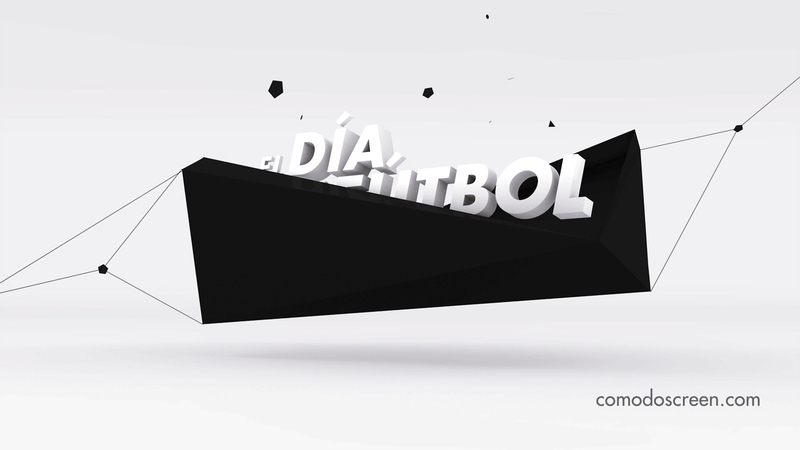 Comodo Screen from Barcelona called me to work on the opener for this seasons Canal+ primary futbol channel. 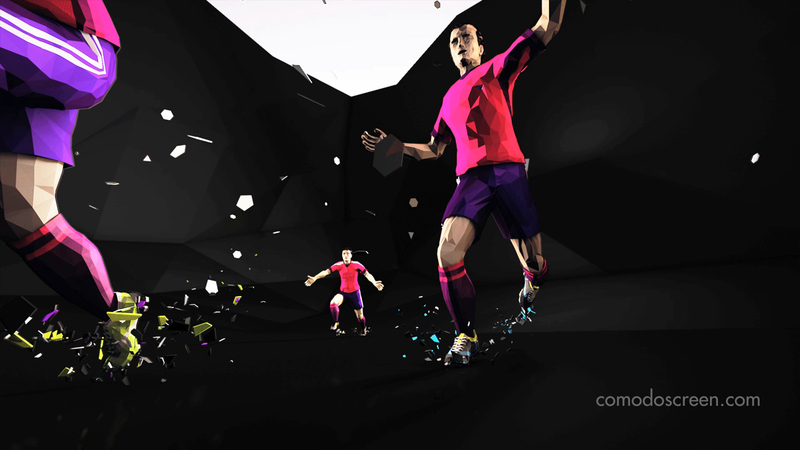 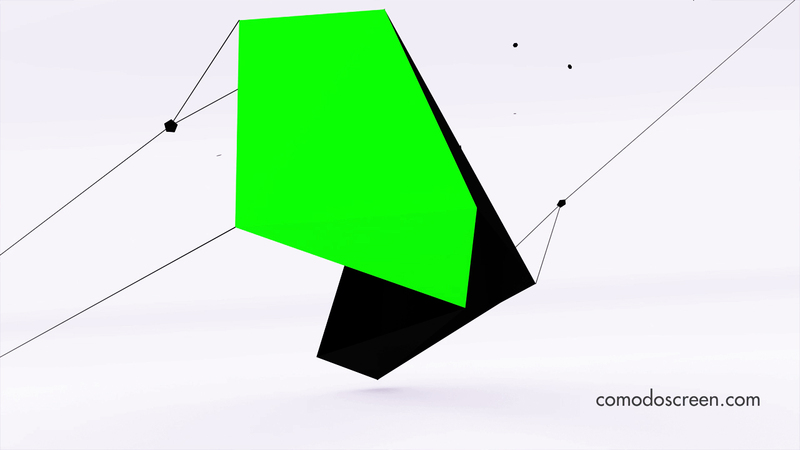 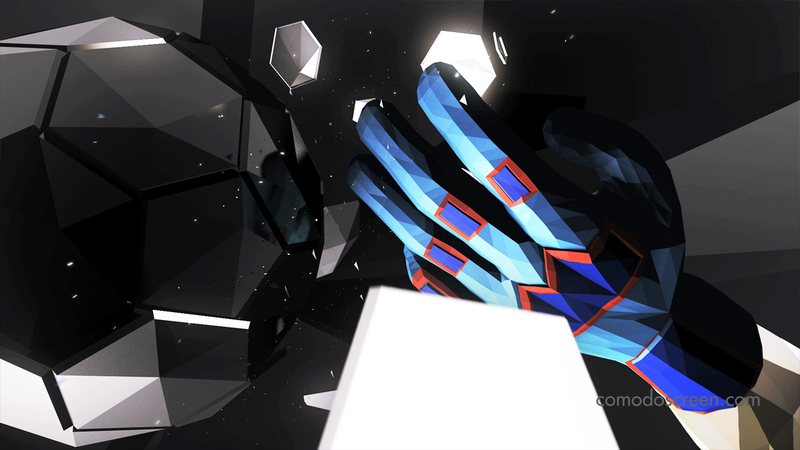 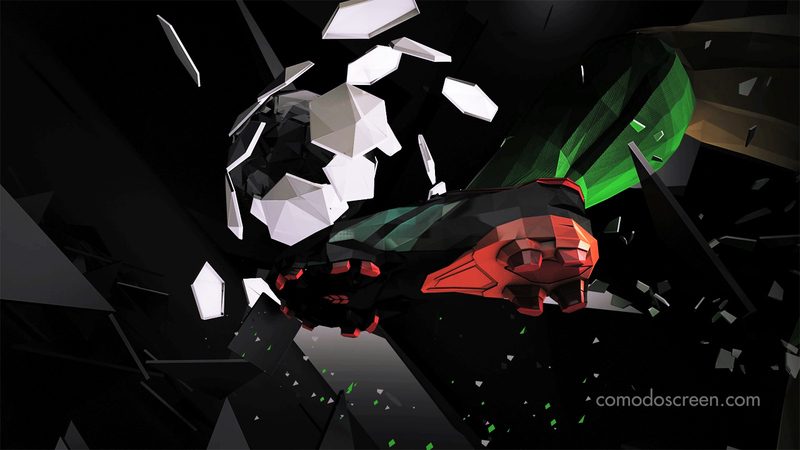 I helped with Design, 3D Animation & Compositing inside a great team of other freelancers directed by Comodo Screen. 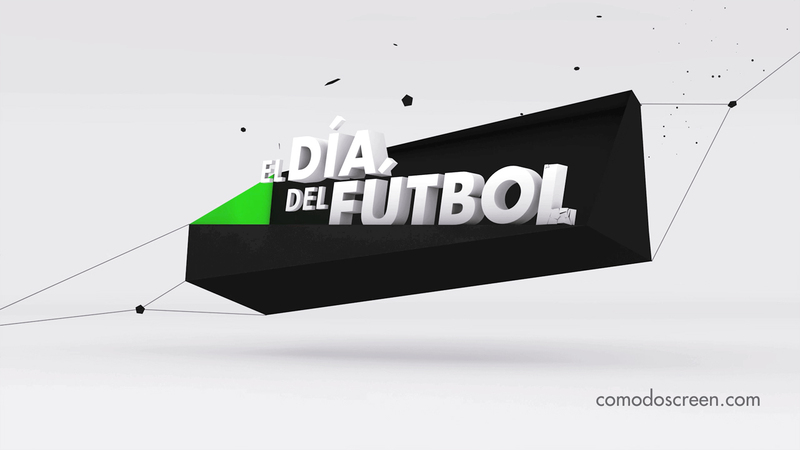 We created not only the opener, but also bumpers, strands, the summary and adapted the logo to the different football programs.